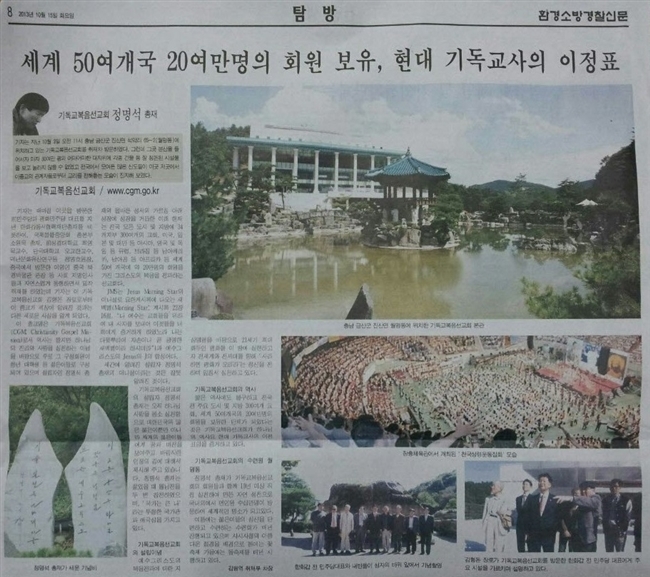 The reporter visited [Wolmyeongdong] to cover the story on Christian Gospel Mission, which is located at 65-21 Wolmyeongdong Seokmak-ri Jinsan-myeon Keumsan-gun Chungnam province. However, as soon as he went to the main mountain, he saw various buildings and facilities on the enormous area of land and he could not help but be surprised. Many members had gathered and the way in which they were listening to teachings from the officials of the religion here and there seemed rather sincere. The reporter maintained a close coverage of Wolmyeongdong, accompanied, naturally, by well-known people in society, including Han Hwa-gab, the president of East-West Cooperative Foundation and a former member of the Democratic Party and the Peace Democratic Party; President So Won–suk of the headquarters of the International Central Law Association; Choi Yeong-wuk, former professor of Seonggyeol University; Oh Gyo-han, a professor of Dankuk University; Jeong Myeong-ho, Director of Deoknan Cultural Heritage Research Center; and Lee Yeong-in, Director of the Chinese Beijing Museum; who was visiting from China. However, Kim Yeong-don, an elder in Christian Gospel Mission, told the reporter about how this religion is perceived by the world. The name of the religion is Christian Gospel Mission (CGM). Its history is short but the religion is based upon the philosophy of ‘putting God’s truth and love into practice.’ Most members are young college students and young adults. CGM has about 300 churches in 34 regions throughout all the cities and providences of South Korea, with 20,000 members from 50 nations throughout the world such as America, Japan, Taiwan, Asian countries, England, Germany, Brazil, European countries, Brazil and South America, and South Africa and African countries. 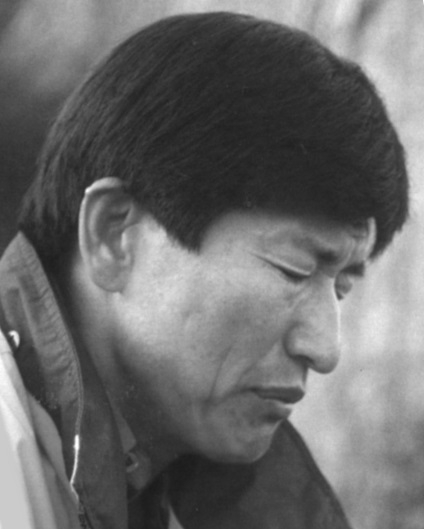 President and founder Jung Myeong Seok’s vision for CGM is to spread the Gospel of Christ to all nations. 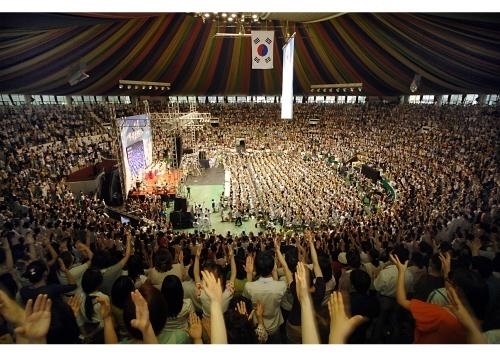 Because he teaches the Bible correctly, President Jung has continually grown his organization. ‘JMS’ are the initials of ‘Jesus Morning Star’, which is a reference to the morning star mentioned in the book of Revelation ( Revelation 22:16 “I, Jesus, have sent my angel to give you this testimony for the churches. I am the Root and the Offspring of David, and the bright Morning Star.”) and the letter ‘J’ of Jesus Christ. 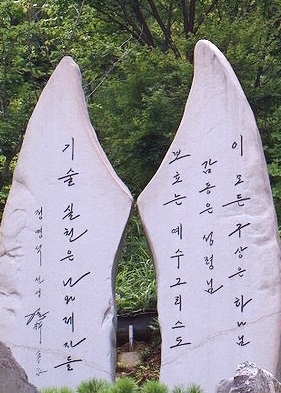 In society ‘JMS’ has been incorrectly interpreted to be the initials of President Jung Myeong Seok. Despite the short history of the organization, its numbers have skyrocketed. This shows that Christian Gospel Mission is making the history of God and is a milestone of Christian history . 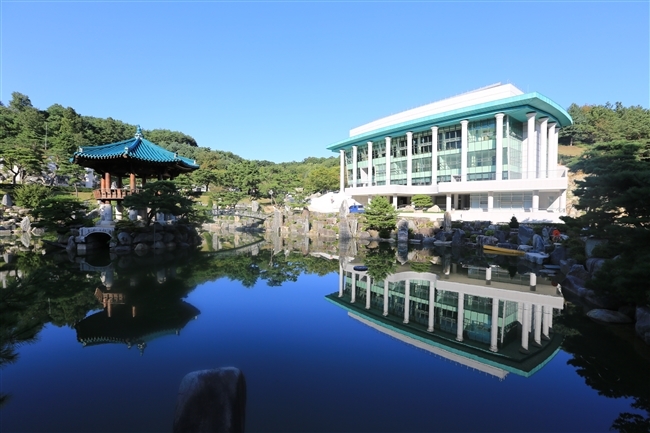 Wolmyeongdong is the natural temple personally built by President Jung Myeong Seok and members of CGM over a period of more than 10 years. It is becoming a global tourist attraction with hundreds of thousands of people from both inside and outside of the nation visiting every year. Each year in summer, CGM holds a retreat that trains and disciplines young people’s bodies and minds, and, with the magnificently beautiful scene of the four seasons as a backdrop, they hold a flower festival in spring, and a rock festival in the autumn of each year. ▲ In front of the Holy Son rock with Han Hwa-gab, former representative of the Democratic Party, and guests. The elder, Kim Hyeong-don takes on the role of tour guide, pointing out the main facilities to Han Hwa-gab, former representative of the Democratic Party, who visited the Christian Gospel Mission.